In order to stay true to our motto ‘we never let you down’, we work hard to ensure that every garment that leaves our factory lives up to its reputation. We understand that our customers work in hazardous environments where there’s no room for error. 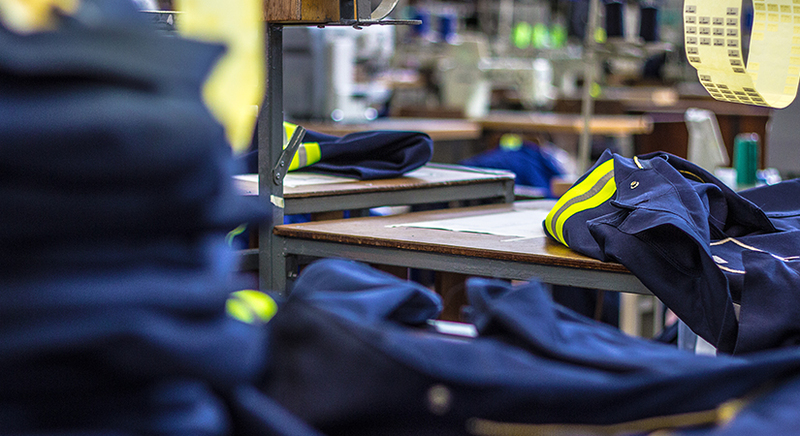 We create samples and prototypes of all our workwear before they make it to you. Each is put through its paces by a series of stringent tests to ensure we deliver garments of the highest quality. You’re assured of hard-wearing, tried-and-tested workwear that lives up to the task. 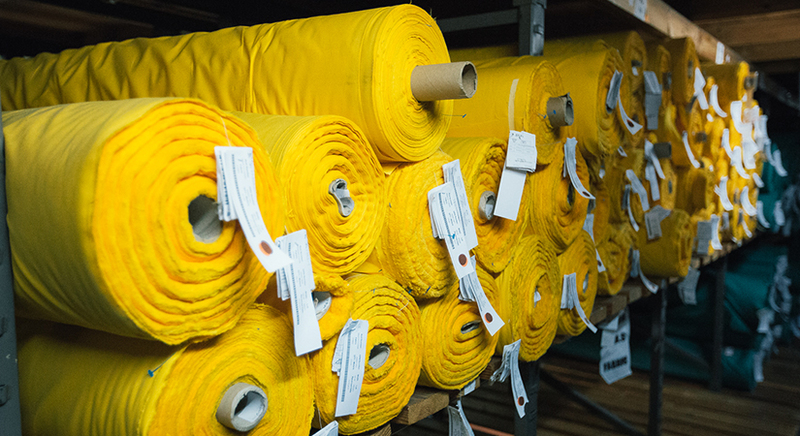 Fabrication plays a pivotal part in the production of our garments. We will not compromise on quality. With a dedicated team constantly working on product development, we ensure up-to-date expertise and innovation – you can feel the difference in our quality. 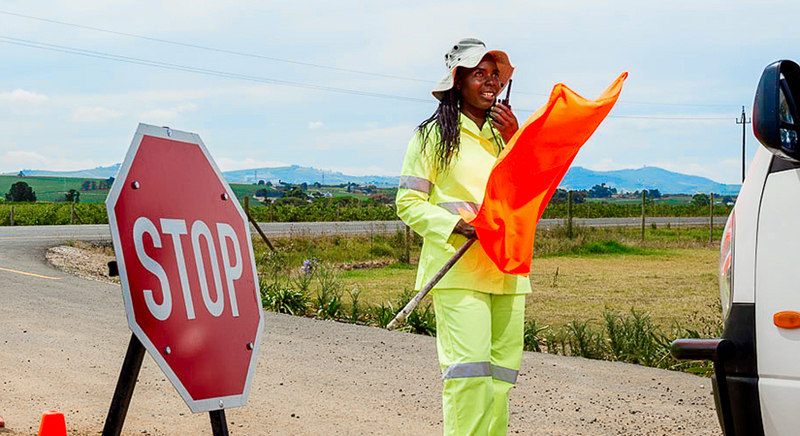 We adhere to strict SABS ISO 9001 standards. Our assurance is your peace of mind. We understand that many of our customers rely on us for protection in hazardous, often dangerous environments. For the medical industry, we provide garments and scrubs that protect the wearer from pathogens, even after rigorous laundering, whilst preventing contamination from patients. Similarly, our flame retardant, acid repellant and flame acid garments are widely used in the petrochemical and mining industries offering superior protection. We test our garments to ensure that they can withstand everyday wear and tear – to help prevent rips and contamination and support worker safety.